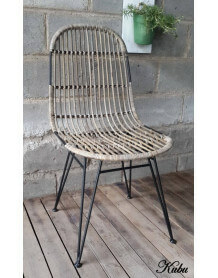 Rattan is fashionable! This 2-seater sofa with a timeless design will look great in your home. 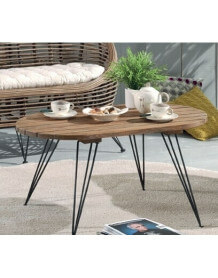 Furnish your living room, your entry or your covered patio with furniture at once exotic and modern. 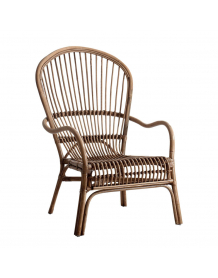 Of the bench structure is made Rattan and feet are made of steel. A white fabric cushion comes with the couch to make it even more comfortable. 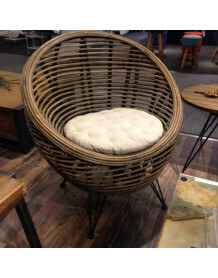 Complete your living room with rattan chair that goes with Ball.